Hello. Thanks for visiting the kiosk. 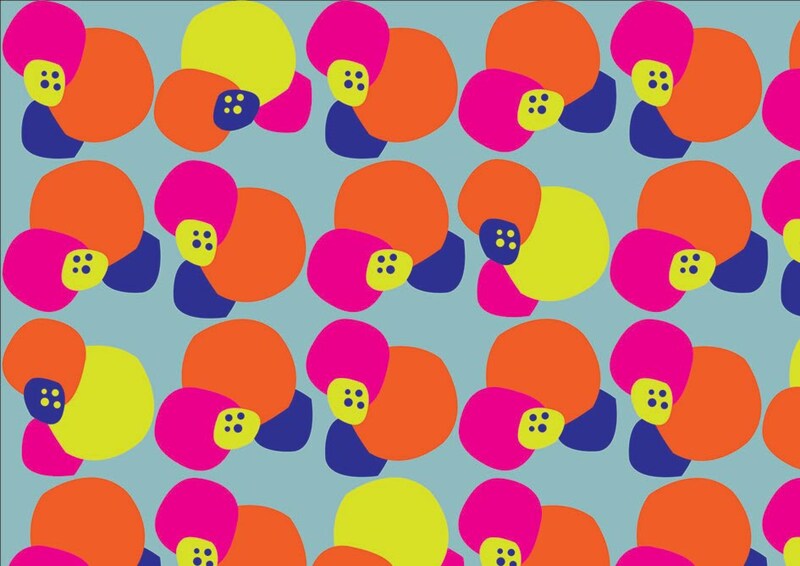 I am a surface pattern designer and illustrator. This is a random selection of the things I like and do. All images are mine unless otherwise credited. Feel free to repin or reblog them, but please credit them properly. For any other use of images contact me first. copyright © Esther Cox 2010-2013. All rights reserved.. Simple theme. Powered by Blogger.